Getting married is a special time in your life and in the lives of your loved ones. Don’t stress out about planning your dream destination wedding, let Flawless Weddings & Events of the Virgin Islands do the hard work for you. As the premiere local wedding planner in the Virgin Islands, we can handle all the details of your destination wedding, from the venue and cake, to arranging for the reception and ceremony. 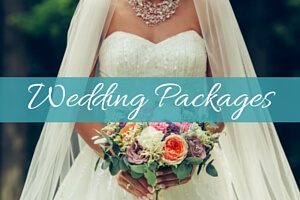 We’ve helped hundreds of couples have their dream Virgin Islands weddings with our various St. Thomas wedding packages, St. John wedding packages, Tortola wedding packages and honeymoon packages. 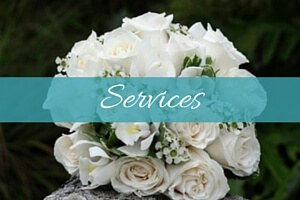 Our award-winning local wedding planners have years of experience planning St. Thomas weddings and will work with you to create the perfect wedding day. 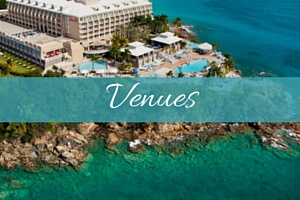 We know the best wedding venues in St. Thomas and the other British and U.S. Virgin Islands so we can help you choose the prime destination. If you’re thinking about having a St. Thomas wedding, you almost certainly are looking for a wedding on the beach with the white sands and blue waters, and we can help you make that happen. 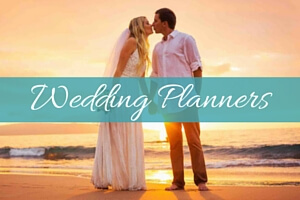 The wedding planners at Flawless Weddings & Events will work with you to plan your dream Virgin Islands wedding by discussing your preferences for time of day, season, venue, among other details. Whether you want a sunset Tortola wedding or admire the aesthetic of sunrise St. Thomas weddings, we will make sure your dream destination wedding comes true. Amelisa Toddman was so amazing and was able to help and answer any questions that I had throughout the wedding planning. I would recommend her to any of my friends who are wanting a destination wedding. Flawless Weddings & Events were just that....FLAWLESS. They were very professional, always available when needed and always took that extra step to be sure that we were satisfied. The wedding day was perfect, the guests could not stop complimenting. We will definitely use them again for future events. Thank you again for EVERYTHING!